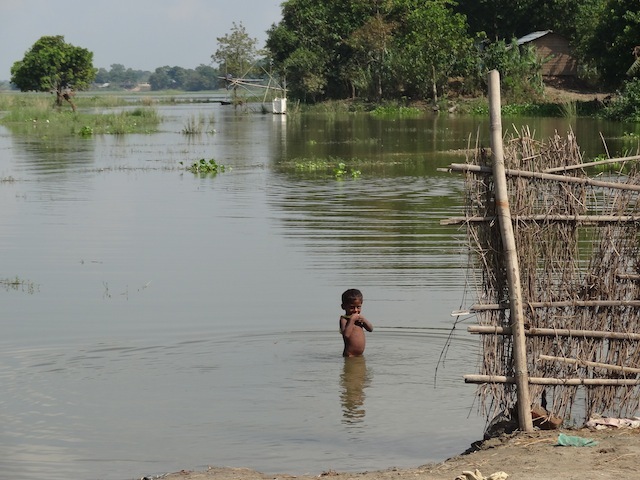 Now, recurring floods and other disasters are putting further strain on the government, as scores of people are annually displaced, and left without safe access to water and sanitation. 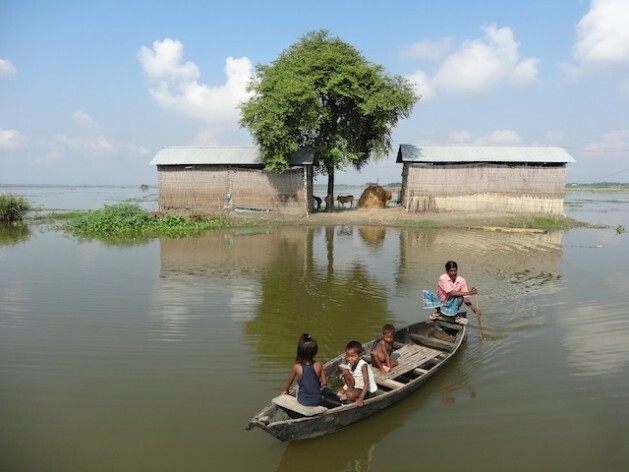 In 2012 alone, floods displaced 6.9 million people across India. 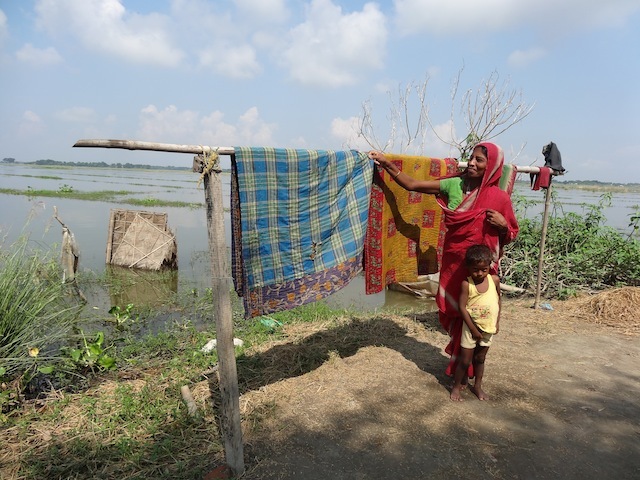 The Indian federal government last week announced its intention to distribute some 112 million dollars in aid to the affected population. 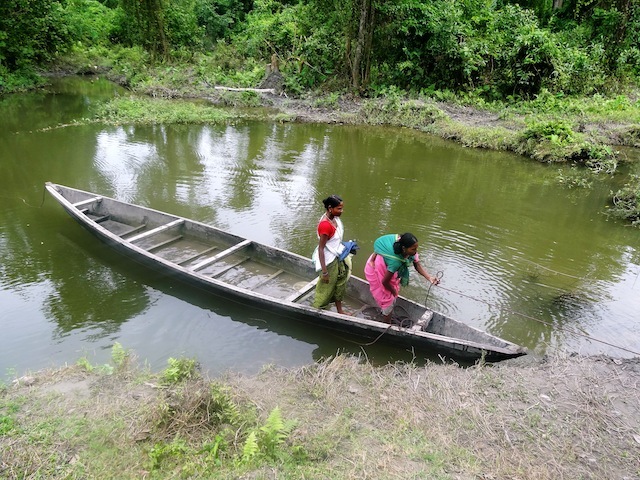 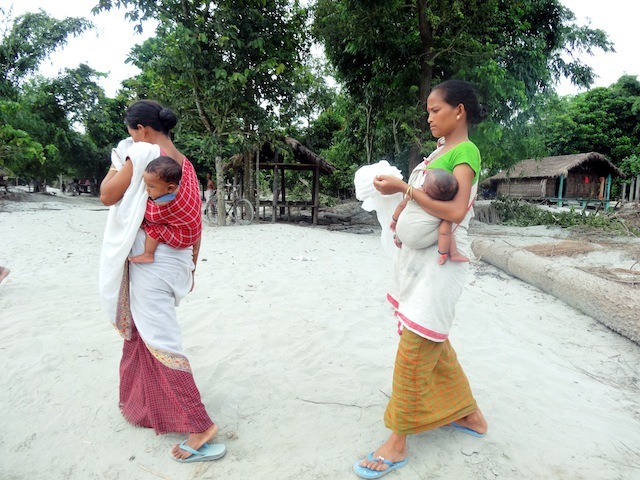 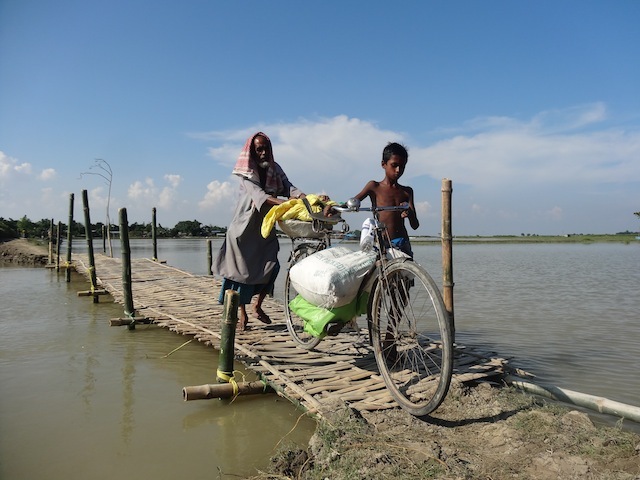 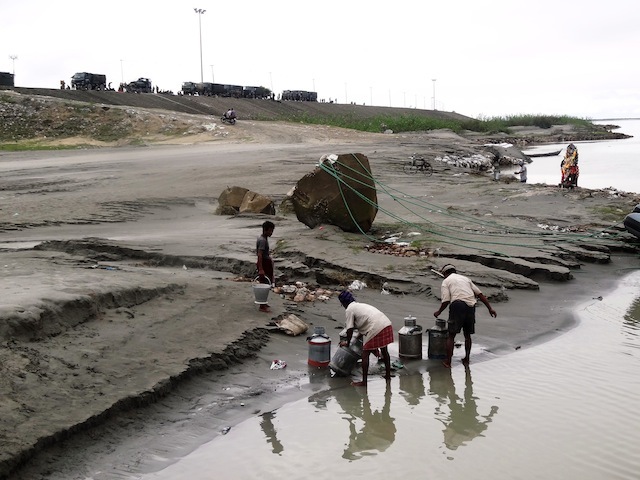 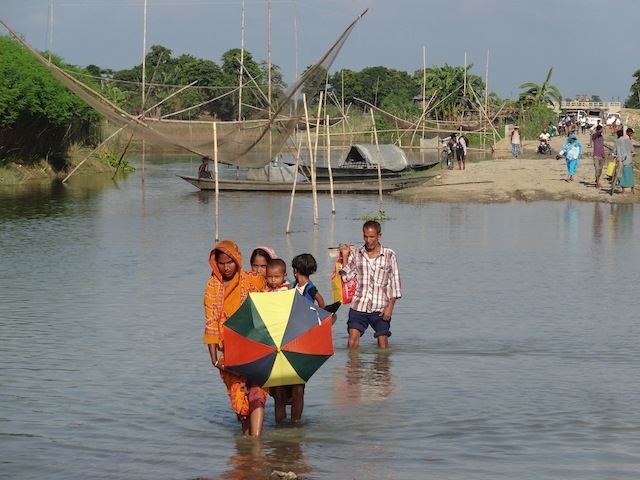 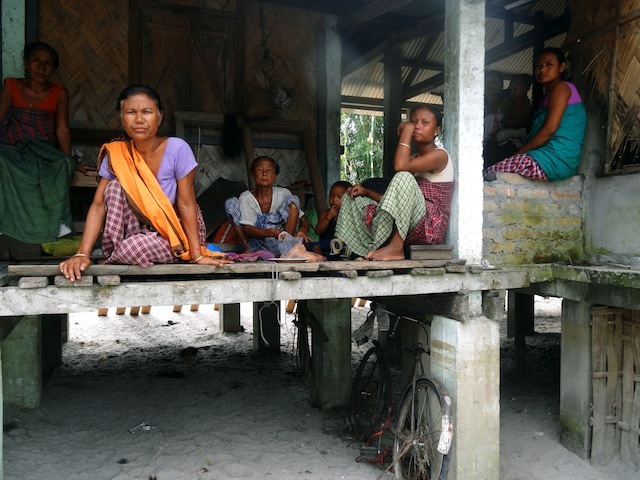 In Morigaon and Dhemaji, families are slowly trying to pick up the pieces of their lives, but experts say unless proper disaster management measures are put in place, the poorest will suffer and floods will continue to erode India’s progress towards the MDGs.